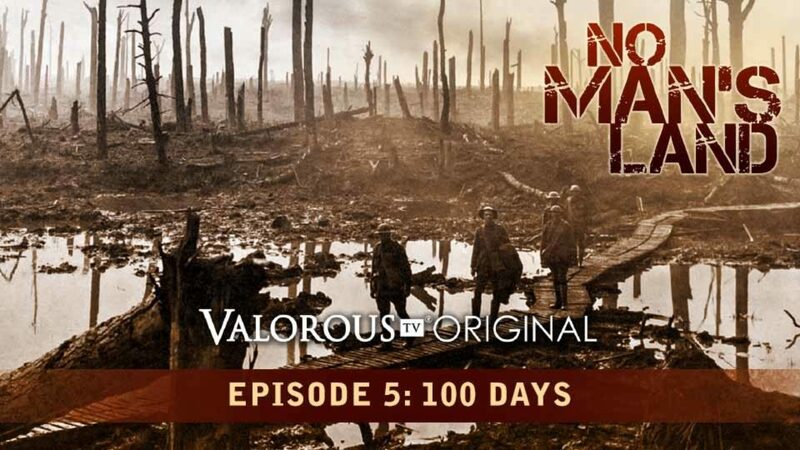 No Man’s Land is the story of the Great War, from the point of view of the soldiers who lived the hell in the trenches of the western front. 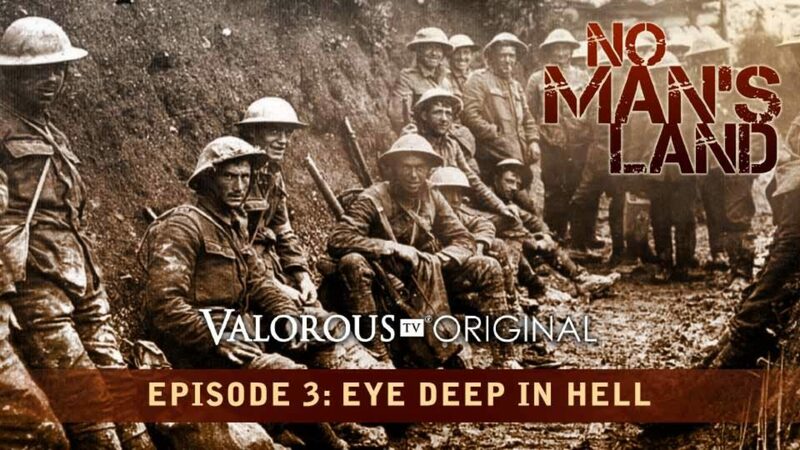 These trenches covered 500 miles, used tens of thousands of bails of barbed wire, and when coupled with the deployment of new, more deadly forms of gas and artillery, created an extremely brutal, stalemate situation. 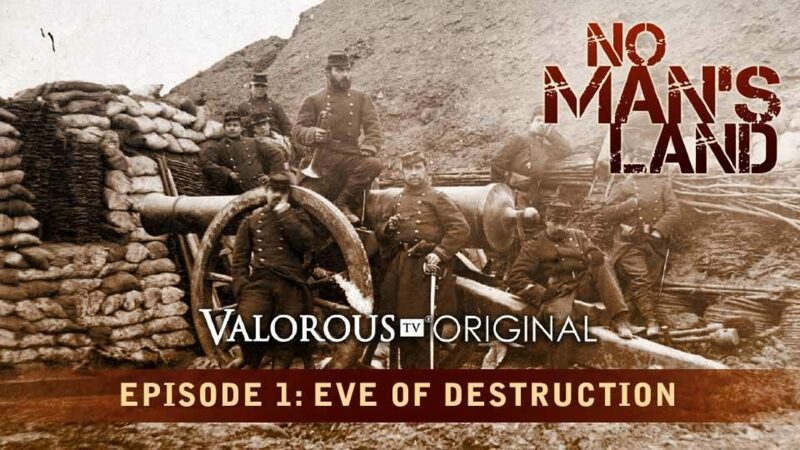 On these fields of destruction, some of the bloodiest battles in history were fought in what was known as the “No Man’s Land” between the warring armies. Death came in many forms, perhaps by a bullet in the open, but much more likely by multiple wounds from a shell, suffocation in a trench cave-in or a slow death by shock and loss of blood. And how was it that the extraordinary trench environment in which the millions suffered this agony, came into being in the first place. 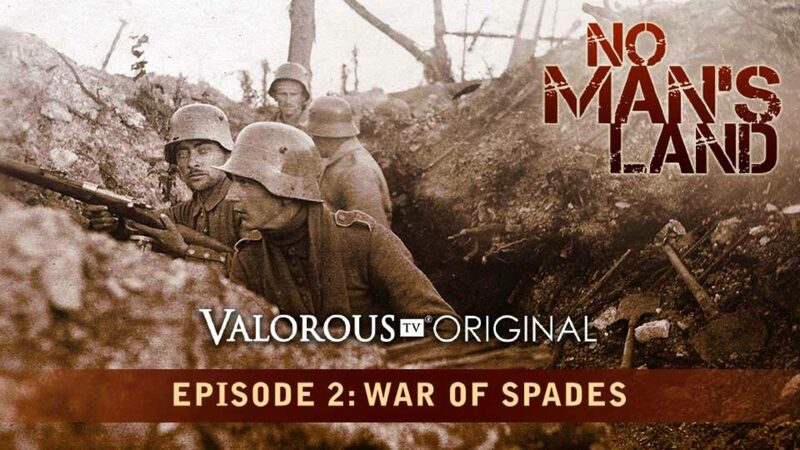 From the first battles to the last shot fired, this is the story of combat, weapons, life, death and the sheer horror of trench warfare told through eyewitness interviews, first person accounts, detailed reenactments and rare color footage. The major powers in Europe prepare for war. The reality of modern war, and the art of defense in WWI is explored. Take a look into the tactical and strategic situation created by the trench warfare system, known as "No Man's Land". 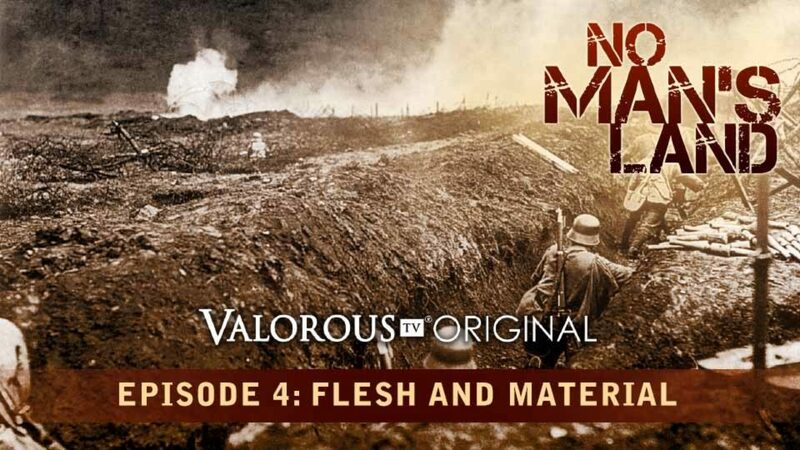 This episode explores innovations in war assets including shock troops, flame throwers, gas attacks and tank warfare. American soldiers experience the trenches for the first time, and actual WWI Veterans’ recount their final memories of the war.